To put this cap in perspective, depending on who you ask, an hour of Pandora streaming music can use between 25 and 50MB of data. A 30-minute, standard-definition Netflix video would be around 400MB of data. So, expect to be cut off before the second commercial break. 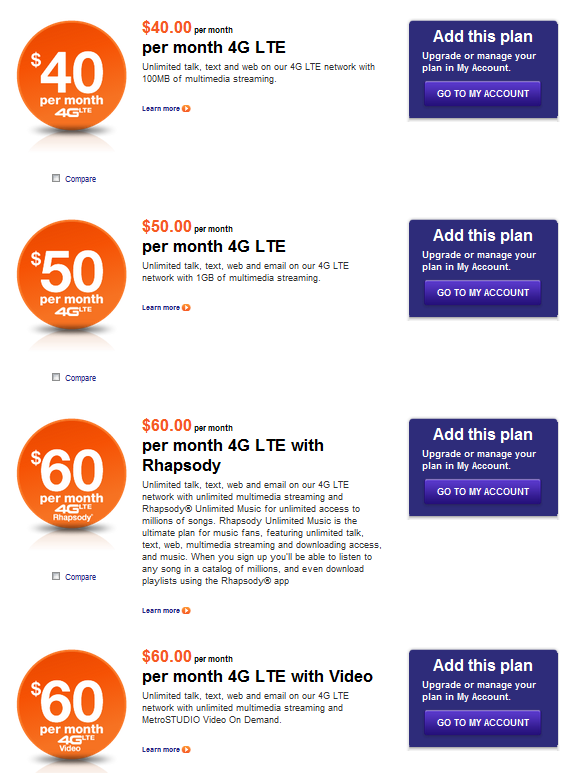 Still, this new plan will bring LTE speeds to even more users on a budget. If you've been craving LTE speeds, but can't spare the cash to jump to Verizon—and you're ok with sticking to WiFi for the heavy lifting—give this deal a look. Otherwise, you may want to stick with one of the more expensive, yet less limited plans.